The Ocean County Prosecutor’s Office said the “undisputed” facts behind the Aug. 20, 2017 police-involved shooting in Brick that killed Keshawn Wilson, 32, prove officers’ use of deadly force was justified. The report from the prosecutor’s office, released Thursday, also shed light on details of the harrowing event that unfolded on Meridian Drive that morning, including how multiple police officers were forced to stack themselves behind a bulletproof shield after Wilson began firing shots. The officers then approached the home where the shooter was holed up. 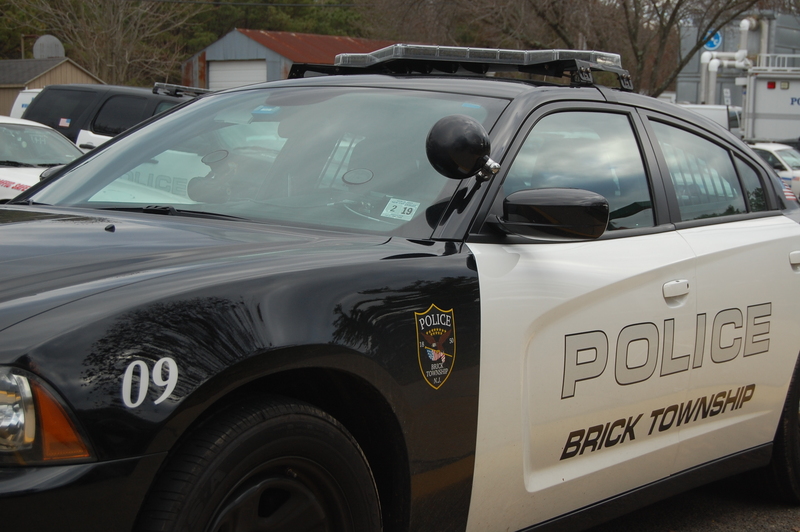 The incident began at about 5:30 a.m., when Brick police received numerous 911 calls for an ongoing assault at 141 Meridian Drive. During one of those calls, the caller notified the 911 operator that a man had a gun and additional household members had barricaded themselves in the back bedroom of the residence. One resident was able to get out of the house by jumping out the side bedroom window and running across the street for help, the report said. Patrolmen Anthony Chadwick, Richard Zimmerer, and Ryan Osborn were dispatched to the home, and Sgt. Donald Smith responded in uniform after hearing the report on his police radio. Upon arrival, the sergeant and the three patrolmen stacked tightly behind a police bullet-proof shield and approached the residence from the side driveway, according to the report. It was there that they encountered the man matching the description of the shooter provided in the 911 call, later identified as Wilson, standing at the side door with a black handgun. After the officers announced themselves as police and commanded him to drop the gun, Wilson fired at the officers, the report said. The officers returned fire and struck him, causing him to fall on the landing outside the residence. Once the gunfire had ceased, Smith called for the Brick Police Special Emergency Response Team (SERT) as he was unsure if there were any additional threats or if anyone else had a weapon inside in the house, according to the report. The four officers maintained a perimeter around the house until the SERT team (more commonly referred to as a SWAT team) arrived and secured the scene. The SERT team members entered the house and escorted the family members out. Two household members were transported to Ocean Medical Center Hospital for injuries relating to Wilson assaulting them, according to the report. 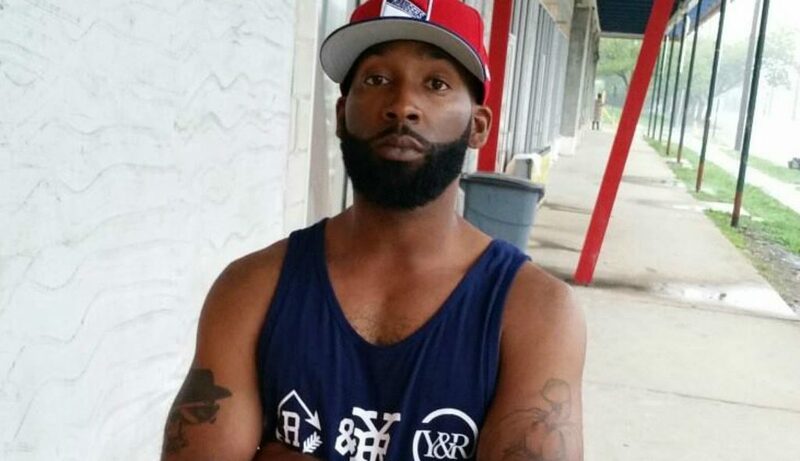 Wilson was pronounced dead at the scene at 8:23 a.m. due to multiple bullet wounds. After the dust had settled, the Ocean County Sheriff’s Department CSI team photographed and retrieved the handgun from Wilson’s right hand. It was examined and determined to be a black Rohm .38 Special revolver. Also examined was the ammunition within the revolver, which contained one .38 special caliber discharged shell and four .38 special full metal jacketed bullet cartridges within the cylinder. Sheriff’s officers recovered one .38 caliber discharged projectile from the scene that was consistent with being fired from the Rohm revolver. The four bullet cartridges in the cylinder exhibited “light hit” firing pin impressions on the primer that were consistent with the same gun, according to the report. Sheriff’s officers also discovered an item wedged under the firing pin of the revolver. An examination revealed that it was a clear gelatin capsule used to contain medication. Investigators found medication in Wilson’s pocket that was contained in a similar clear gelatin capsule. The sheriff’s department later determined that the “light hits” on the primer of the bullet cartridges were caused by the gelatin capsule reducing the impact between the firing pin and the primer on the four bullet cartridges. The firing pin impacts, or “light hits,” were not sufficient to discharge the four remaining bullets despite the trigger being fired while each of the four cartridges were in the chamber. A neighbor who viewed the events corroborated the statements given by the officers, the report stated. She told police that she saw the suspect with the gun, firing at officers, and that the man’s head popped outside the door and she heard the police officers yelling, “Drop the gun! Drop the Gun!” on multiple occasions. The man, the witness said, was holding the gun chest-high with his body turned sideways pointing the gun towards the officers. “The Office of the Attorney General and Ocean County Prosecutor Joseph Coronato are satisfied that the undisputed facts establish that the Brick Township police officers used the appropriate force necessary to protect their lives and that they were legally justified in doing so,” the prosecutor’s office said in a statement issued Thursday. As a result of the report, the case will not be presented to a grand jury for review.